Surveypal is a software that allows users to easily create branded customer experience surveys. 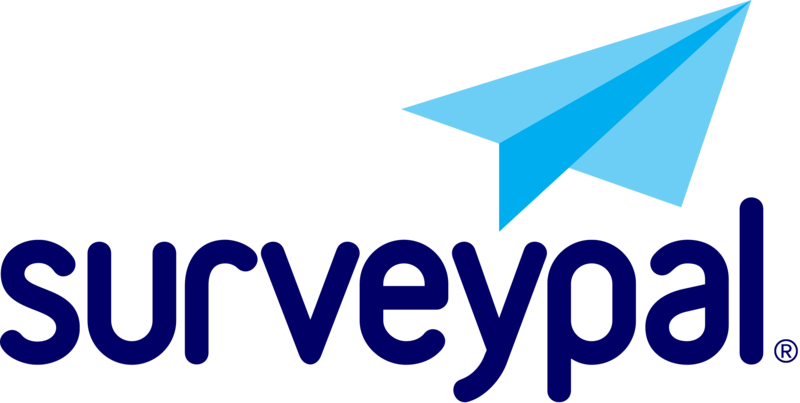 Surveys created through Surveypal can be sent on many channels, giving companies higher response rates. There were only a few Surveypal up-to-date user reviews, but the ones we found were generally positive. We also shared its available pricing options. One user who gave Surveypal a positive review on G2 Crowd said that the software is very user-friendly. He mentioned that the software creates an automatic workflow, which makes it easier for him to collect data. One user who left a review of Surveypal on Capterra said that the software’s support team is responsive but doesn’t always give him a straight answer. He also stated that the software sometimes freezes and that he has to redo the survey he’s creating, which can be such a hassle. Surveypal does not publish its pricing on its website. However, according to a third-party site, Surveypal pricing starts at $199/month. Does Surveypal offer a demo? Yes. Interested users can request for a free demo, but you need to provide your personal information, such as your name, email address, contact number, and company details. On what platforms can I use Surveypal? Users can access Surveypal through the following channels: the Surveypal website, email, social media, text message, widget, and mobile devices. This video provides a quick demo on what Surveypal can do to help businesses improve customer experience. Not sure if Surveypal is the right fit for you? Read our reviews of all top survey software providers or check out one of these three Surveypal competitors.